Your Kids Can Make A FREE DIY Flower Pot Activity At Home Depot! You are here: Home / freebies and free samples / Your Kids Can Make A FREE DIY Flower Pot Activity At Home Depot! Are you looking for fun yet inexpensive activities to do with your children this spring? If so, look no further! On Saturday, May 6 children can build their own DIY flower pot at participating Home Depot locations. Once your child has built his or her flower pot, they can paint it and customize it however they like! At the end of the workshop, your child can take their creation home along with a Home Depot apron, a certification of completion, and a commemorative pin. 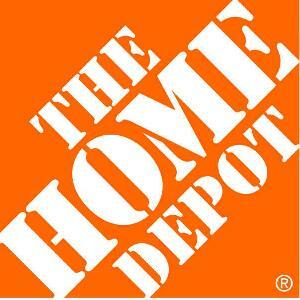 This FREE Home Depot Workshop runs from 9:00 AM until 12:00 PM on 5/6. Please note, you do need to pre-register for this event to ensure there is enough space and enough supplies for your child to participate.